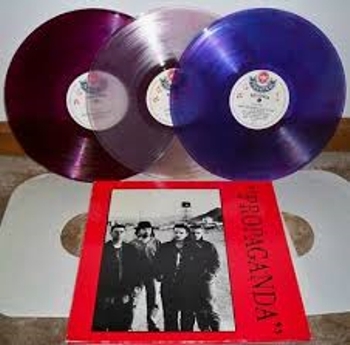 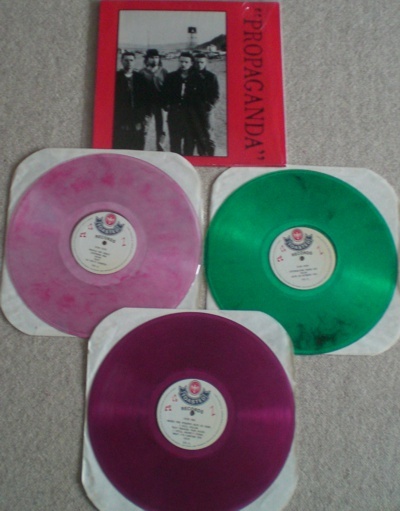 Same cover, various colored vinyls set & different labels. 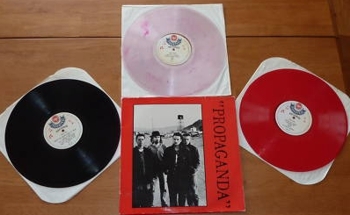 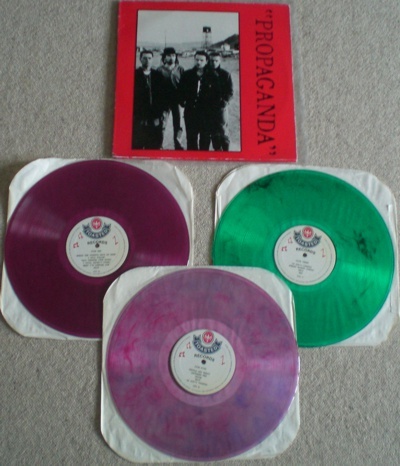 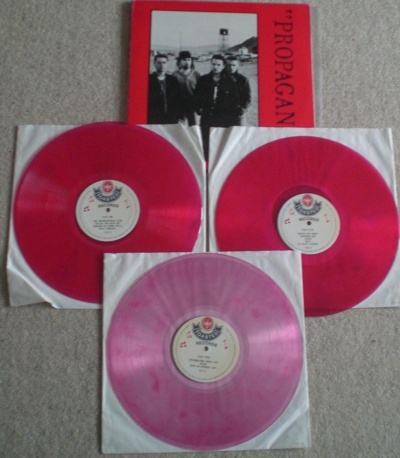 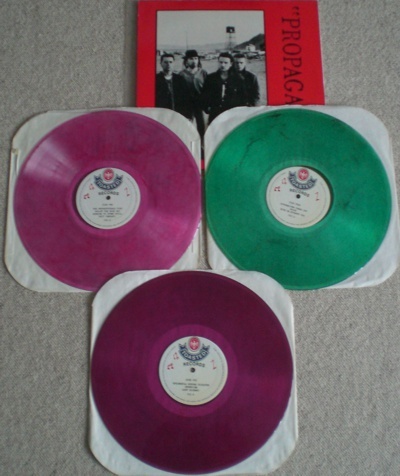 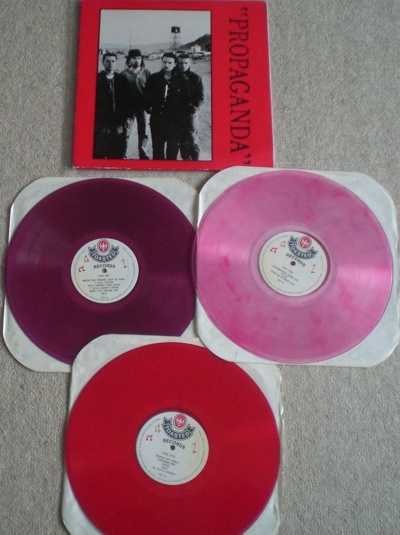 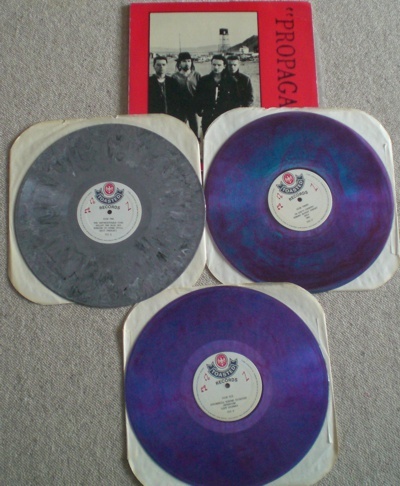 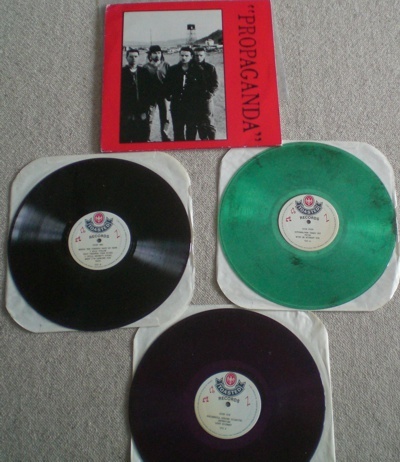 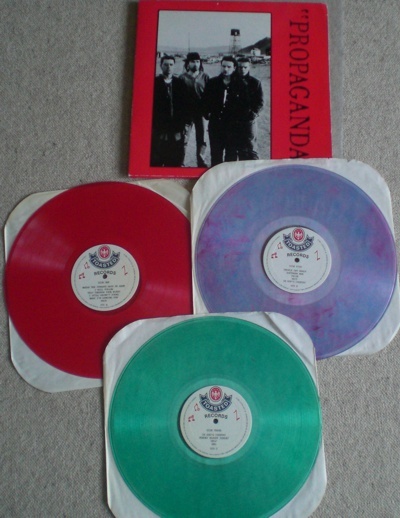 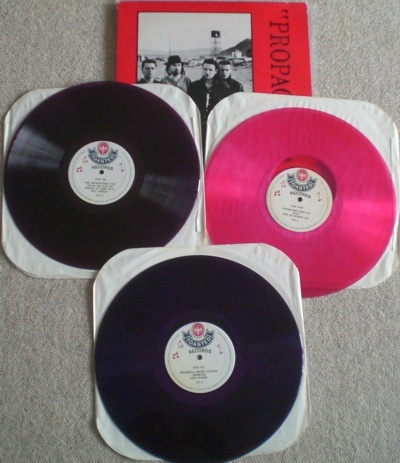 Same cover, various colored vinyls set, different labels. 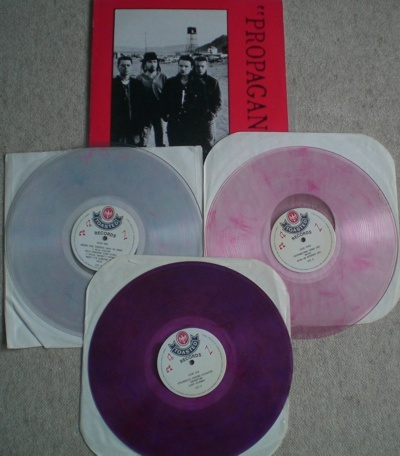 Disc 2 weight: 132 gr. 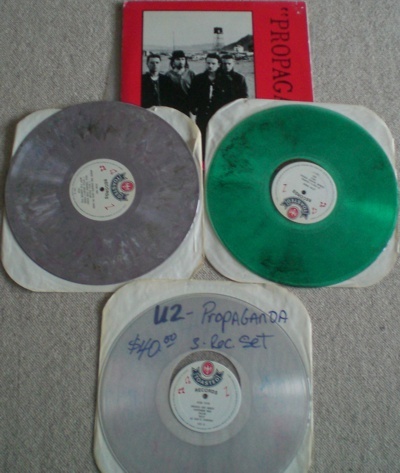 Disc 3 weight: 133 gr. 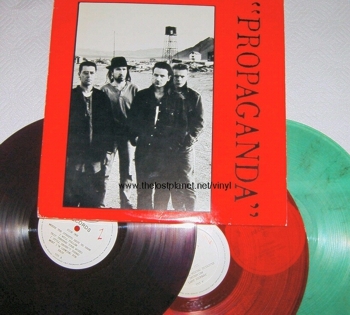 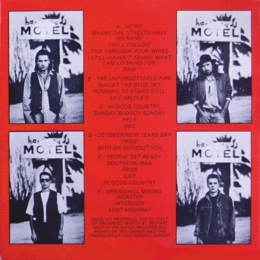 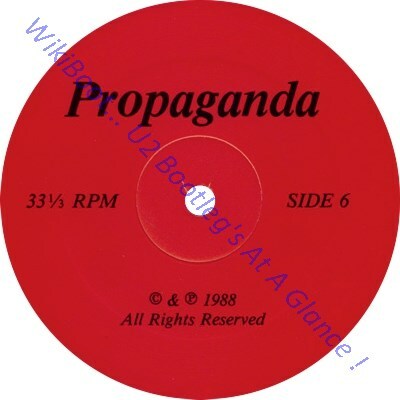 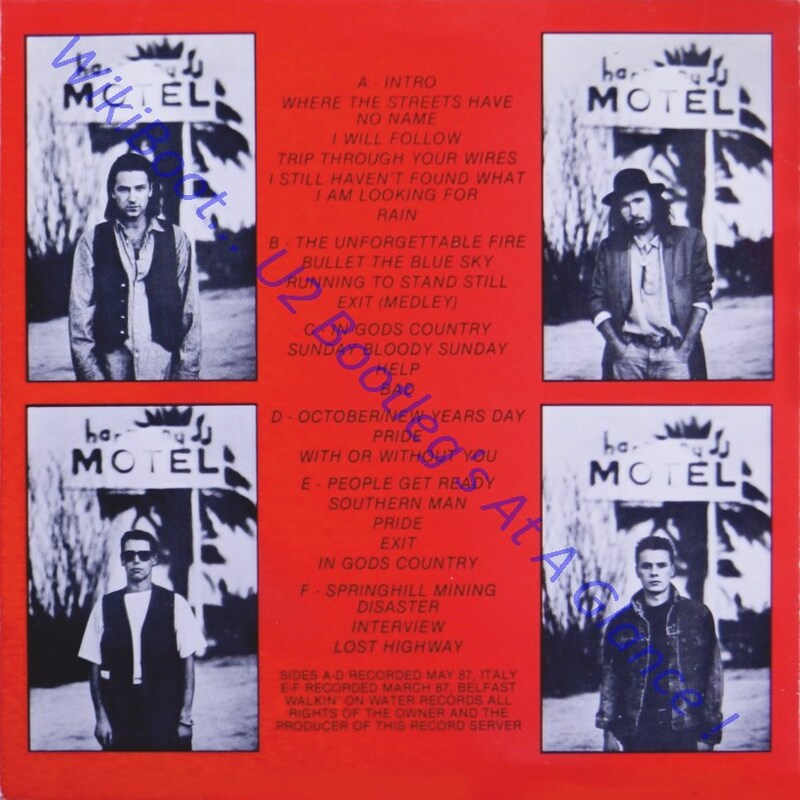 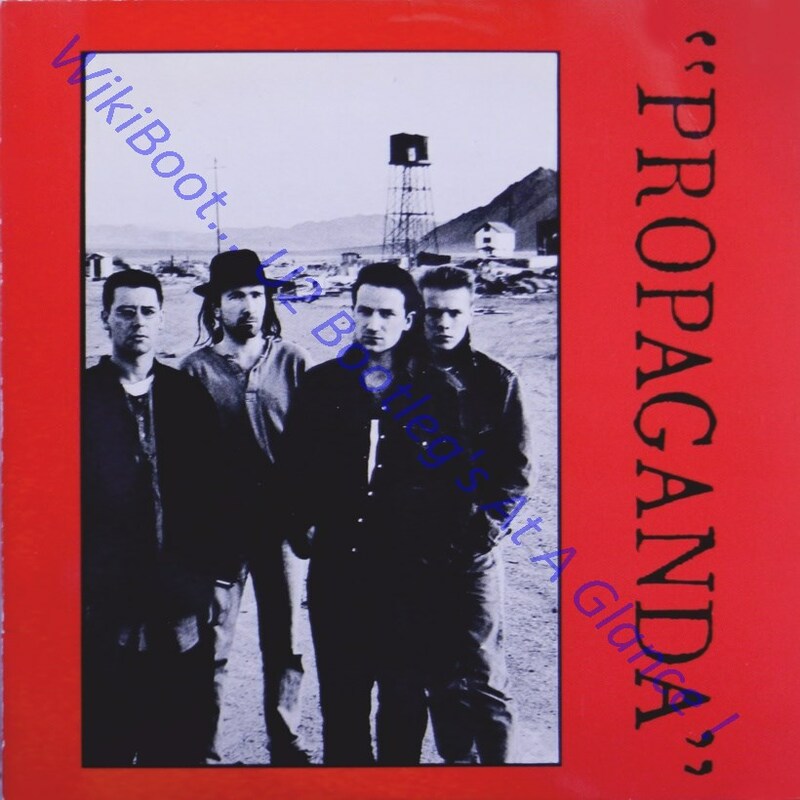 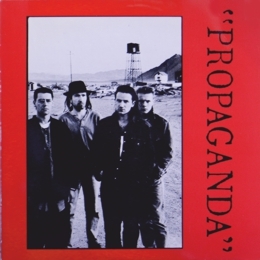 '40' not listed on back cover, but recorded on vinyl.